Can I just say that this has been a great birthday week thus far? 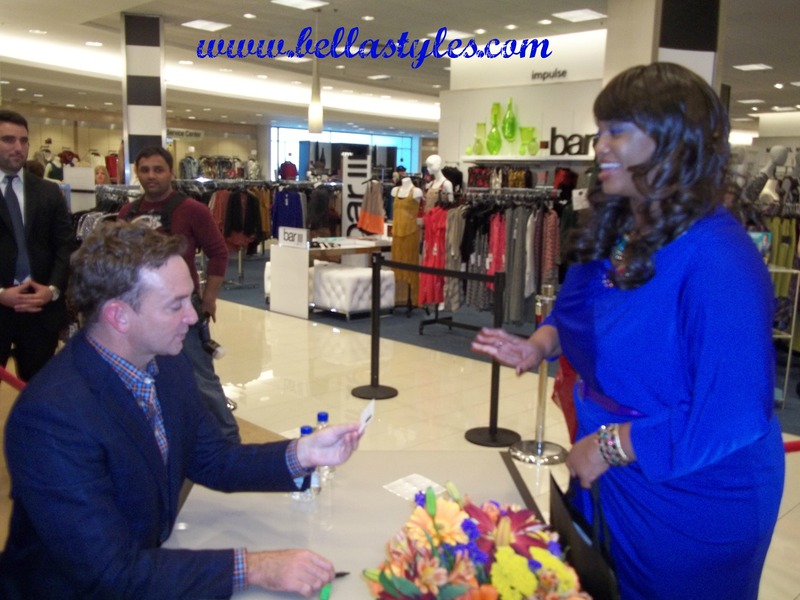 From getting the cover of the Fall 2012 issue of Rags ‘N’ Riches Magazine to today getting the chance to meet fashion stylist, designer and “What Not To Wear” host, Clinton Kelly. 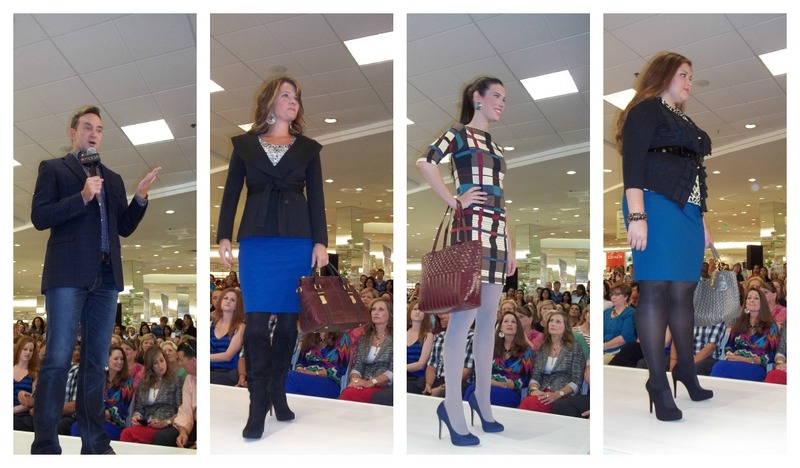 Clinton presented a fashion presentation for the Macy’s at Short Pump Mall featuring models of all shapes and sizes showing the audience different trends and what to wear for the workplace, date night or for the upcoming holiday season. 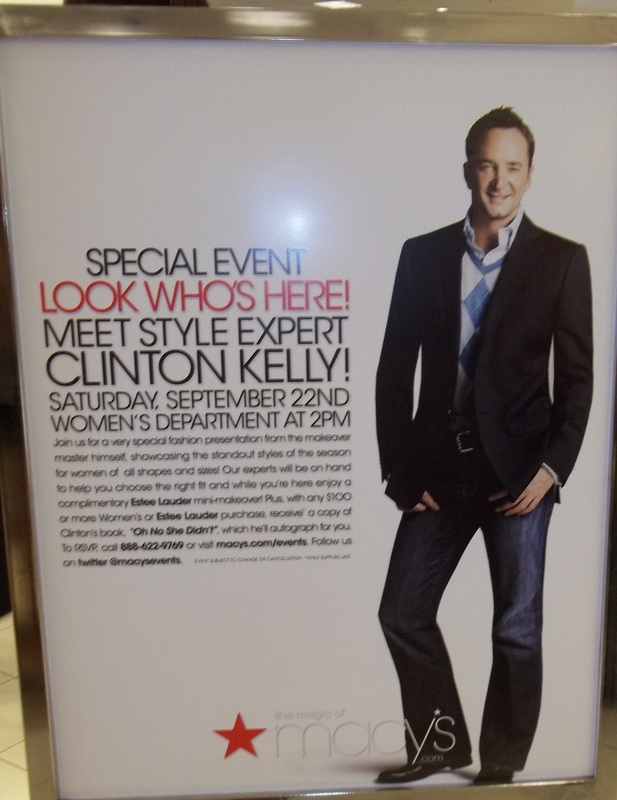 Clinton has been partnering with Macy’s since 2005 in conducting style seminars across the country. I was very impressed with his styling choices for the ladies. Clinton REALLY knows his craft. 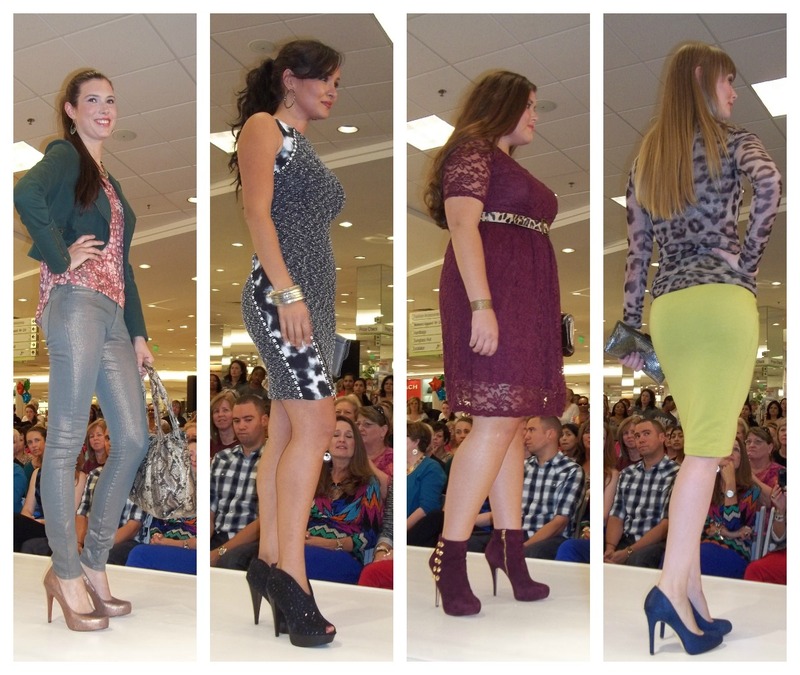 We saw apparel in the popular trends of hounds-tooth print, sequins, color-blocking and metallic. The designer labels included in the presentation were Michael Kors, Rachel Roy, Jessica Simpson, INC and Carlos Santana. Clinton was so personable with the crowd, of what seemed like over 300 people, that he even took questions from audience members and gave style tips and a few hugs too. I tried to keep my composure when he was standing right beside me answering a ladies question who was seated next to me. But Clinton is more than a stylist, author and designer, I would recommend him for a career in stand-up comedy as well. From watching his videos on YouTube to just seeing him interact with the crowd today, he kept me in stitches with his comical commentary. It’s amazing how everything works out even when you’re all flustered. The show was supposed to start at 2pm but I was just getting into the Short Pump area at that time due to traffic. So when I arrived in Macy’s there weren’t any good seats left and the crowds were standing room only….or so I thought. I was frantic but luckily the show hadn’t started yet and the lovely Macy’s associate, Aisha, politely escorted me all the way to the front where there was only one vacant seat left on the second row. Can I say VIP treatment? Lol, I got a nice gift bag and all. So my point is to always remain calm and good things come to those who wait…or in my case are late. 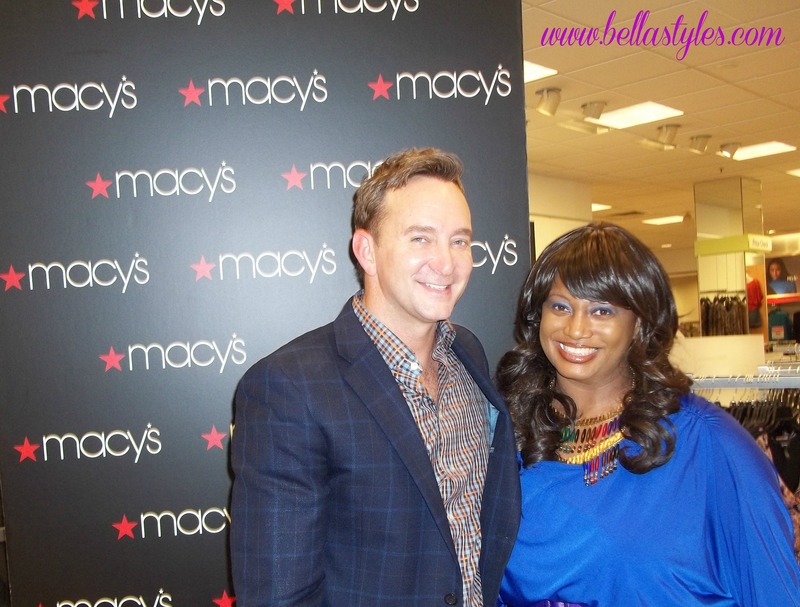 Aisha was also part of the Macy’s security team with Clinton Kelly and assisted me with obtaining pics with Clinton after the show during his book signing. He is VERY tall and handsome by the way. 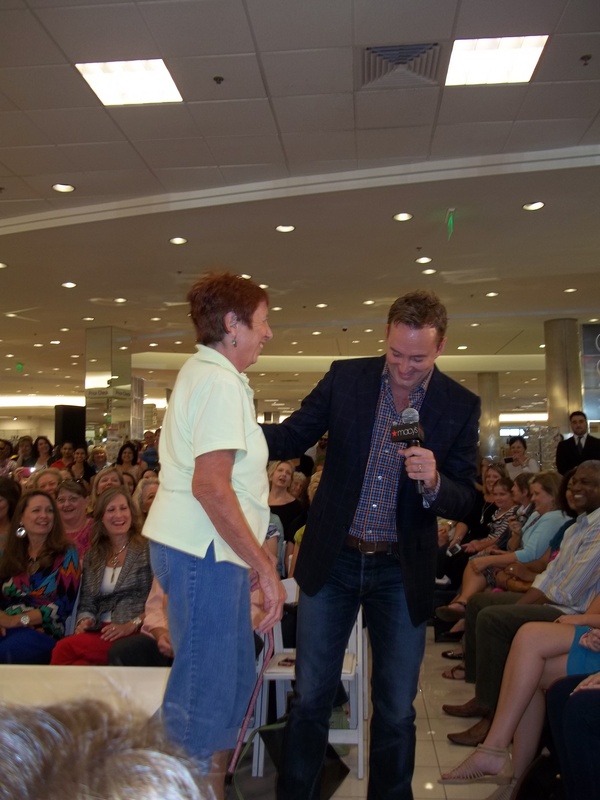 (More to come on me meeting Clinton Kelly soon). 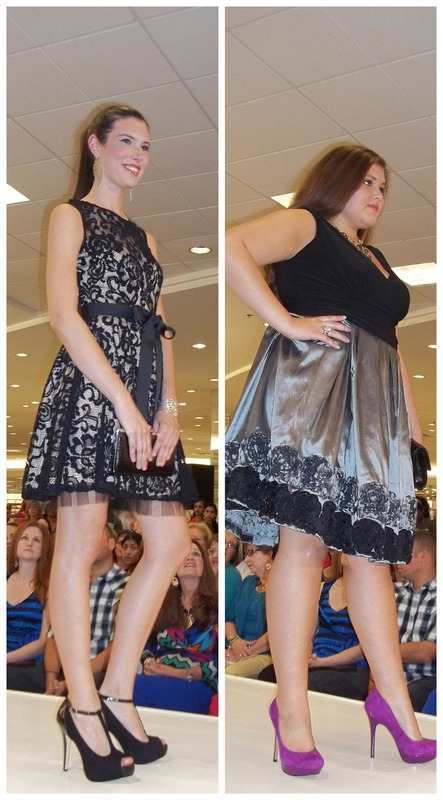 So without further a due, here are pics from the Clinton Kelly showcase today at Macy’s. I have his book & took a photo with him!! I am in LOVE with all of the jewel toned pumps!